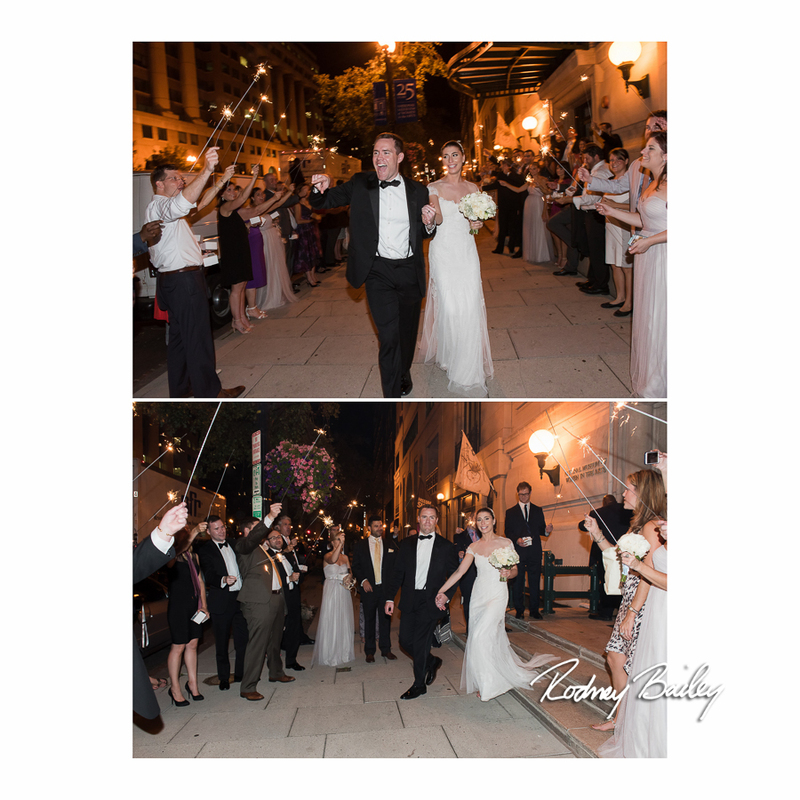 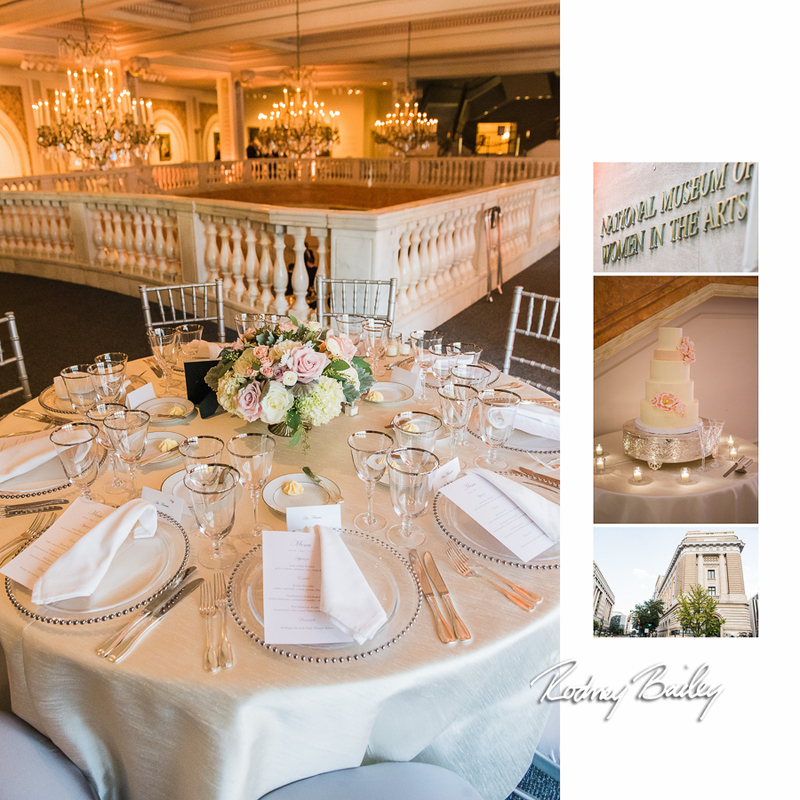 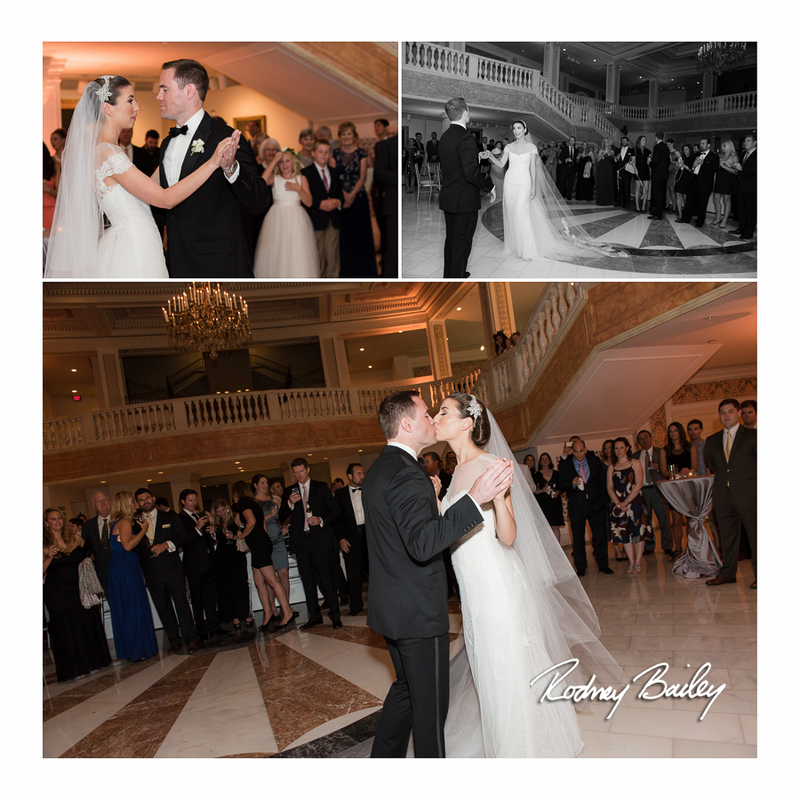 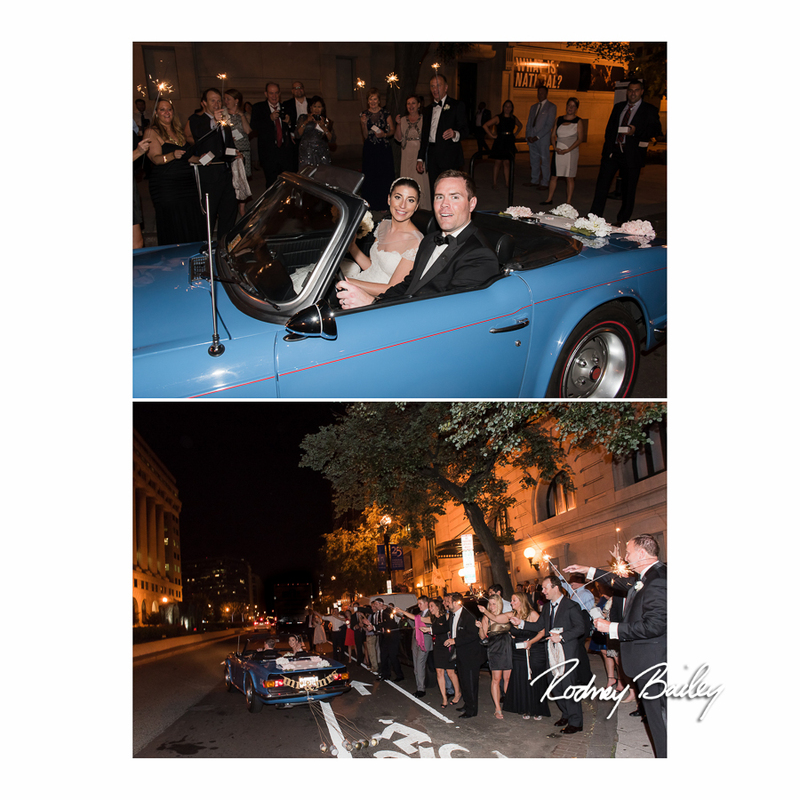 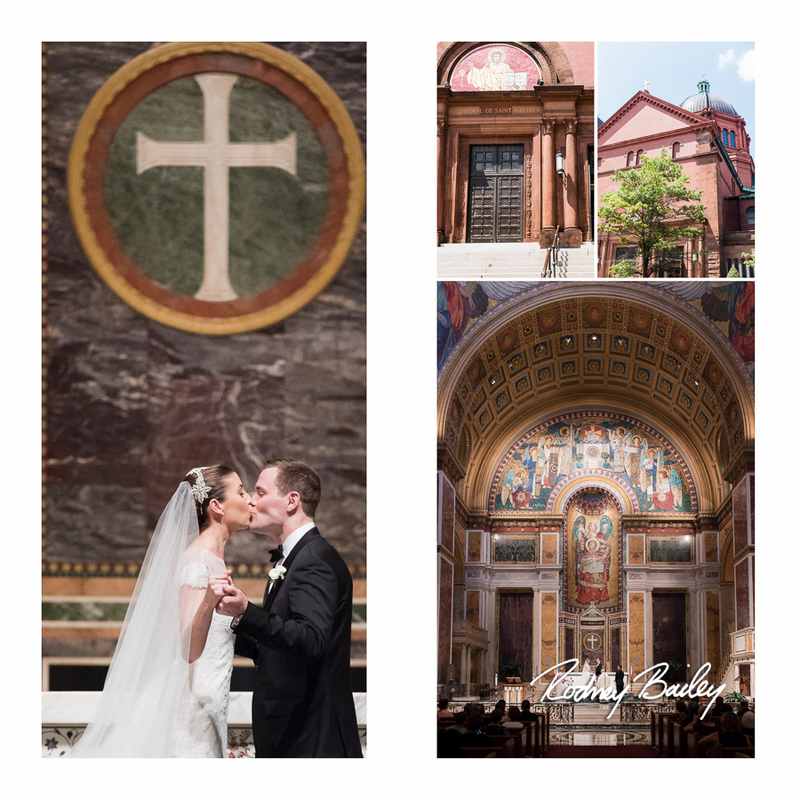 Suzanne and Ryan described their wedding theme as “Classic Romance” with a traditional ceremony at the Cathedral of St. Matthew the Apostle followed by an elegant reception at the National Museum of Women in the Arts. 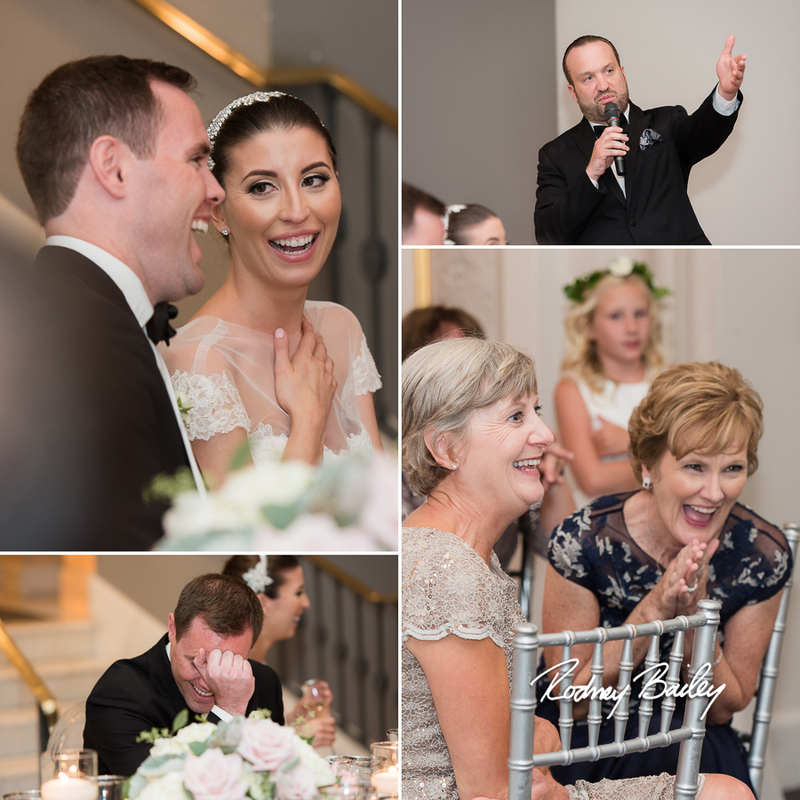 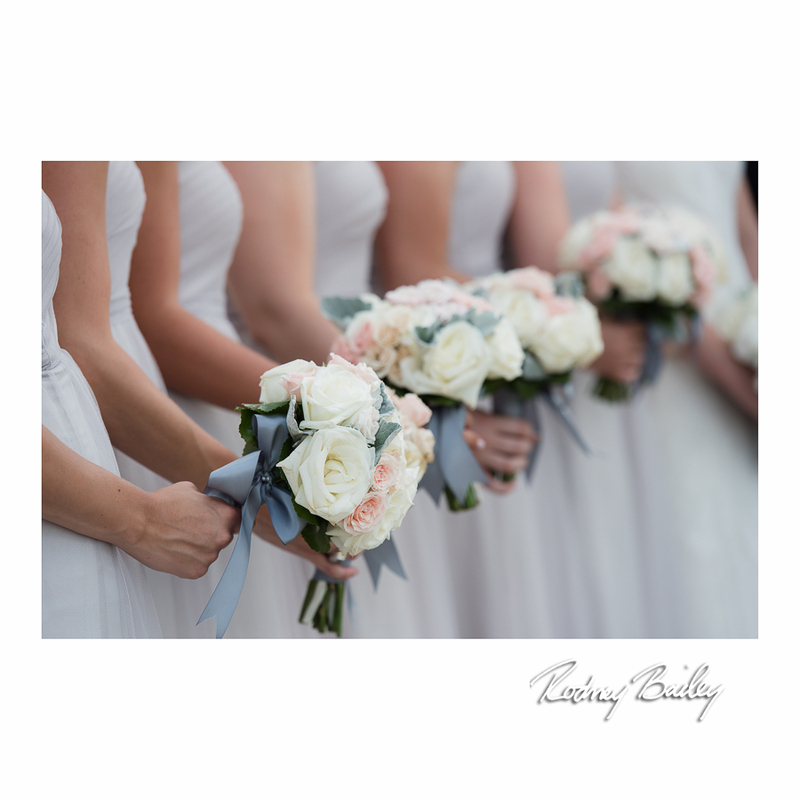 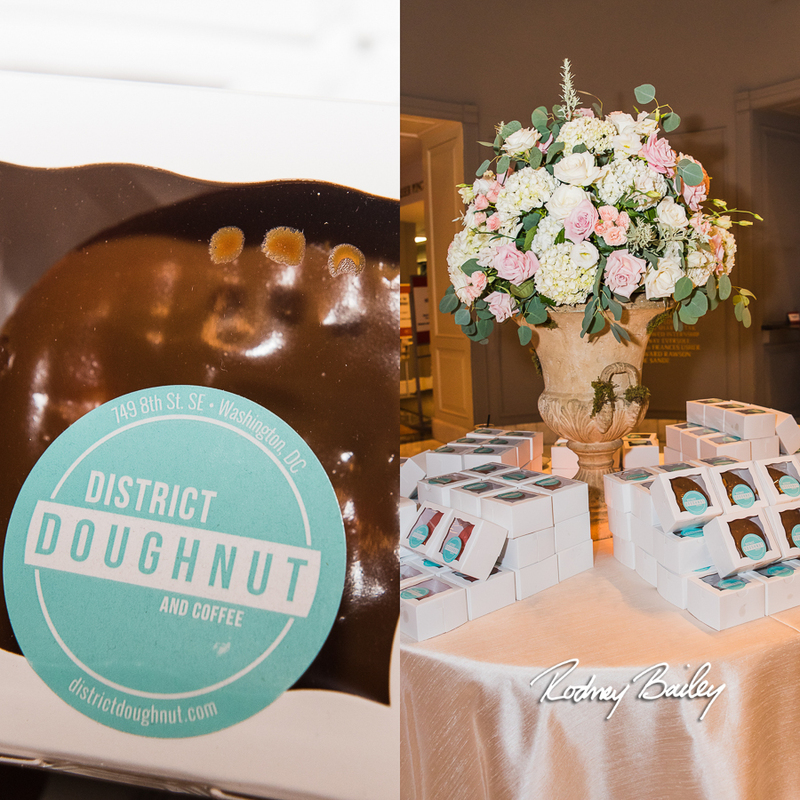 Suzanne and Ryan’s wedding included thoughtful details like gorgeous blush and white flower arrangements, a wedding cake with different fruit flavors on every tier and a great band with the gift of energizing the guests. 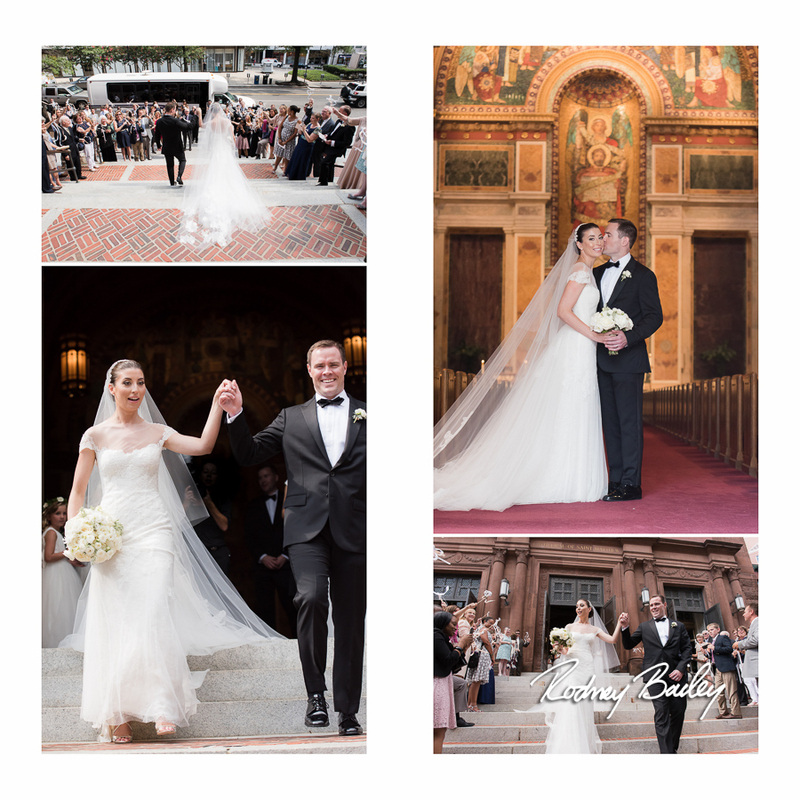 A truly “Unforgettable” wedding day! 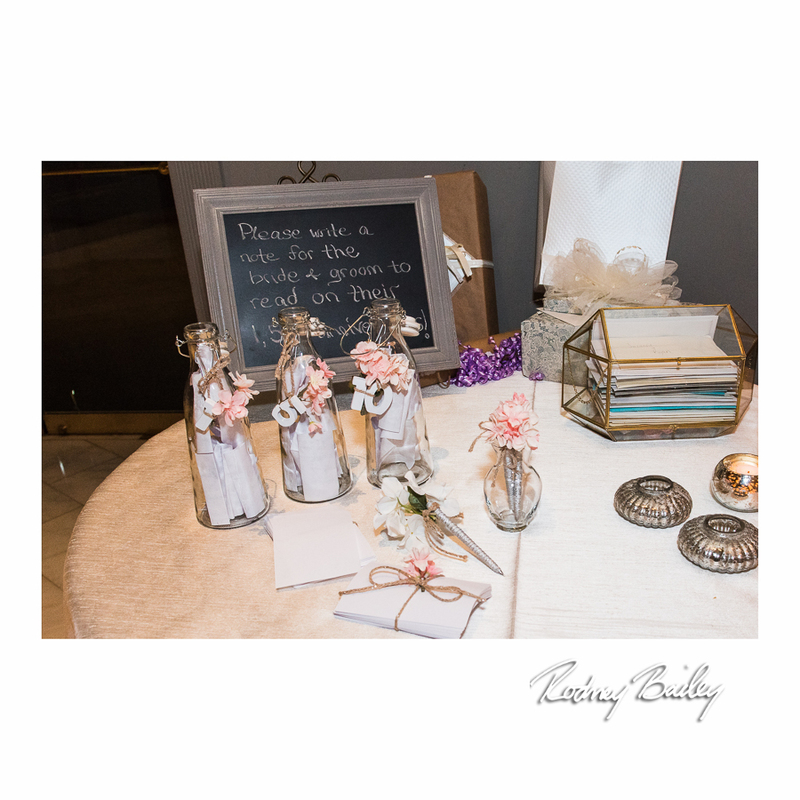 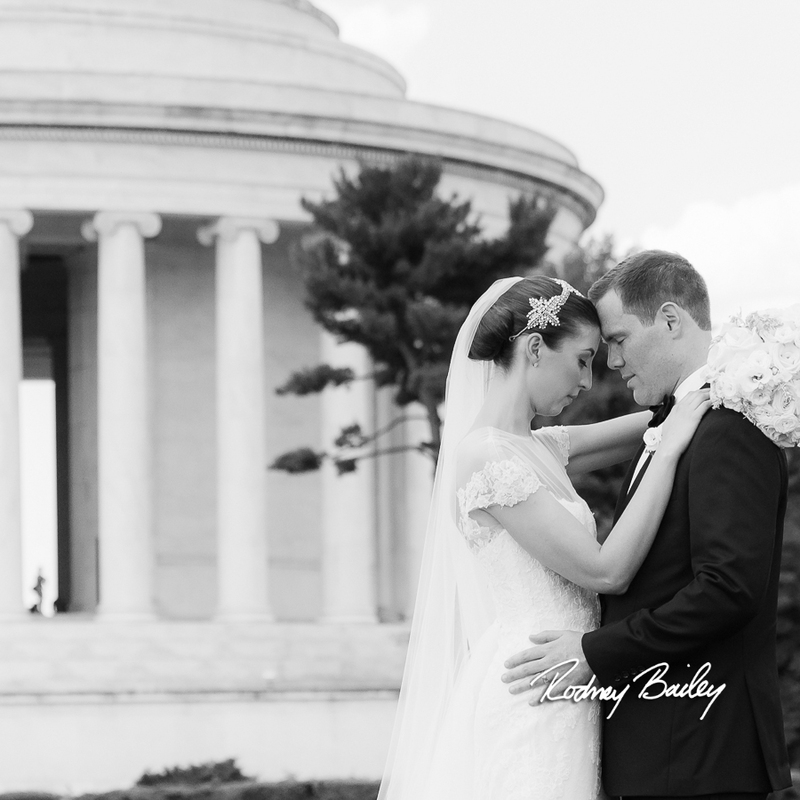 Words that describe your wedding? 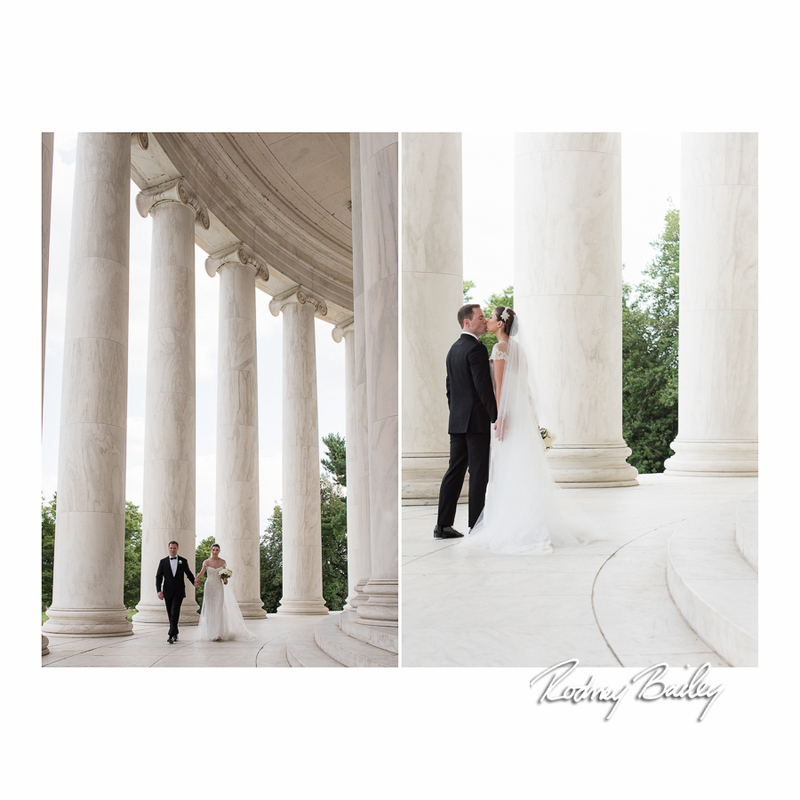 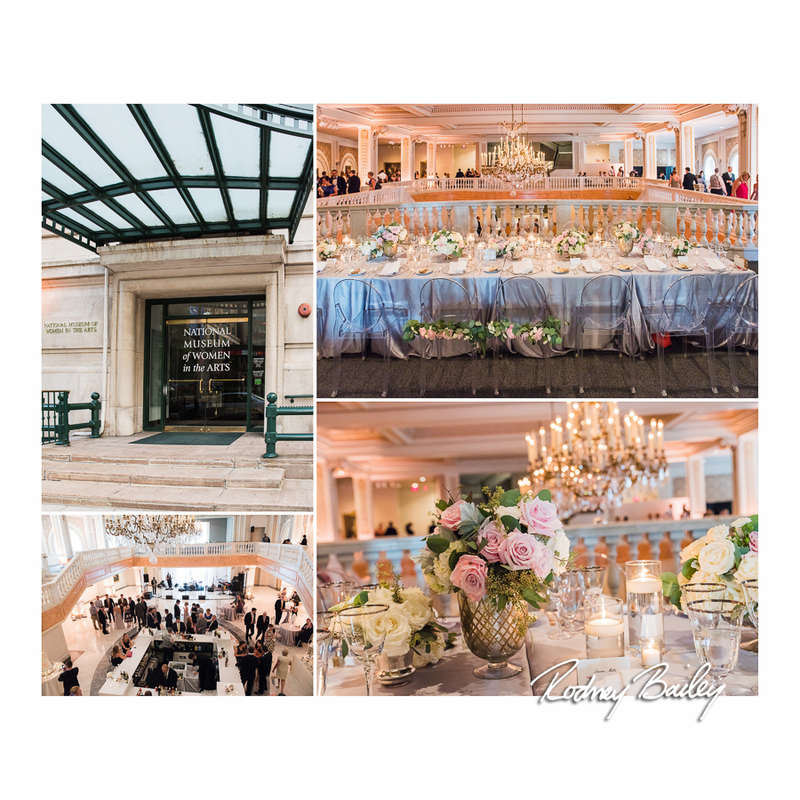 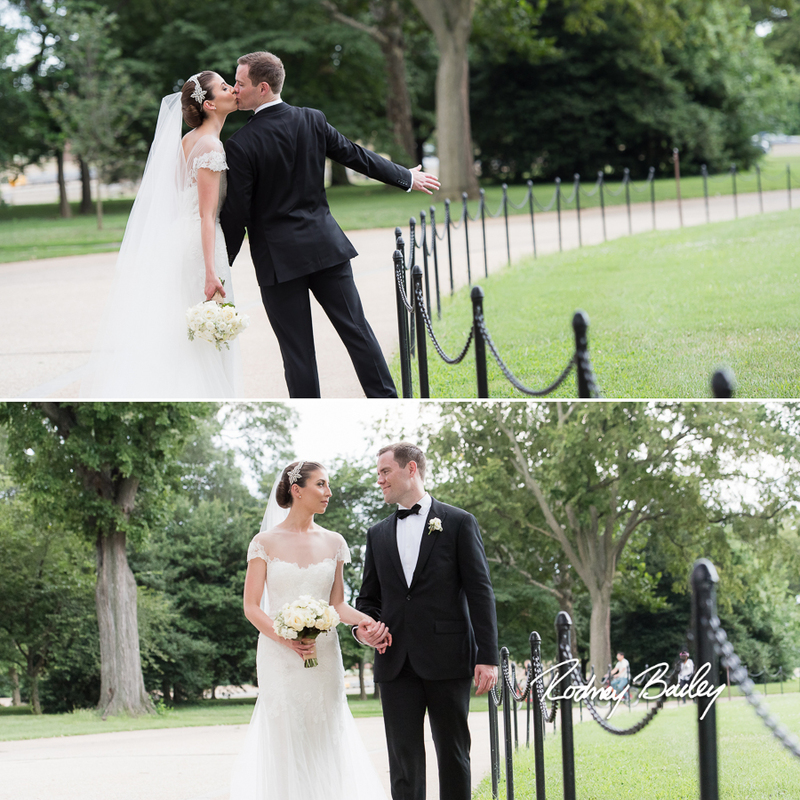 The National Museum of Women in the Arts is a beautiful wedding venue in Washington DC that makes an amazing backdrop for wedding photography. 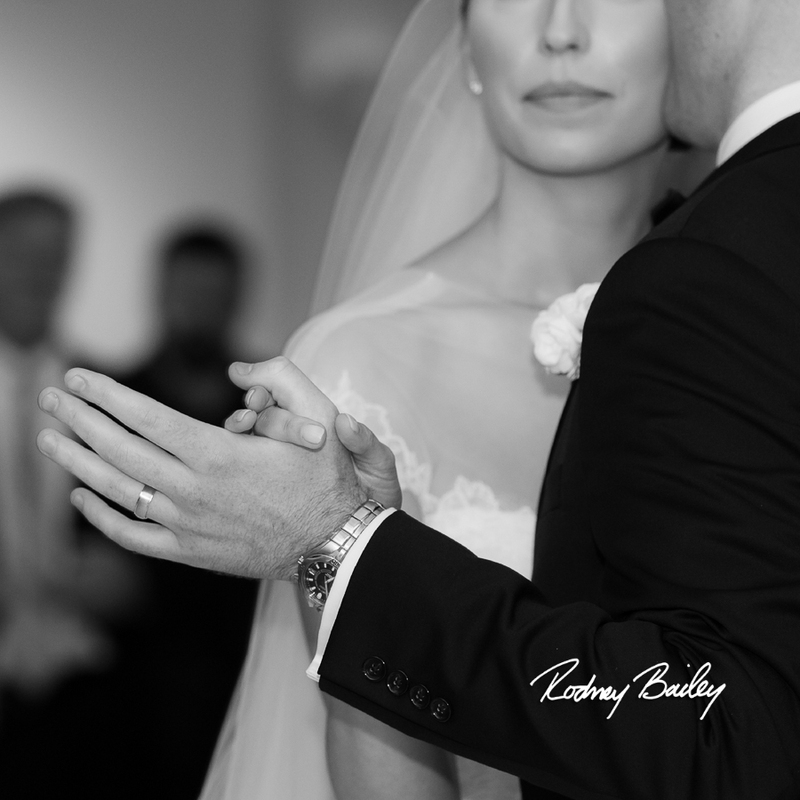 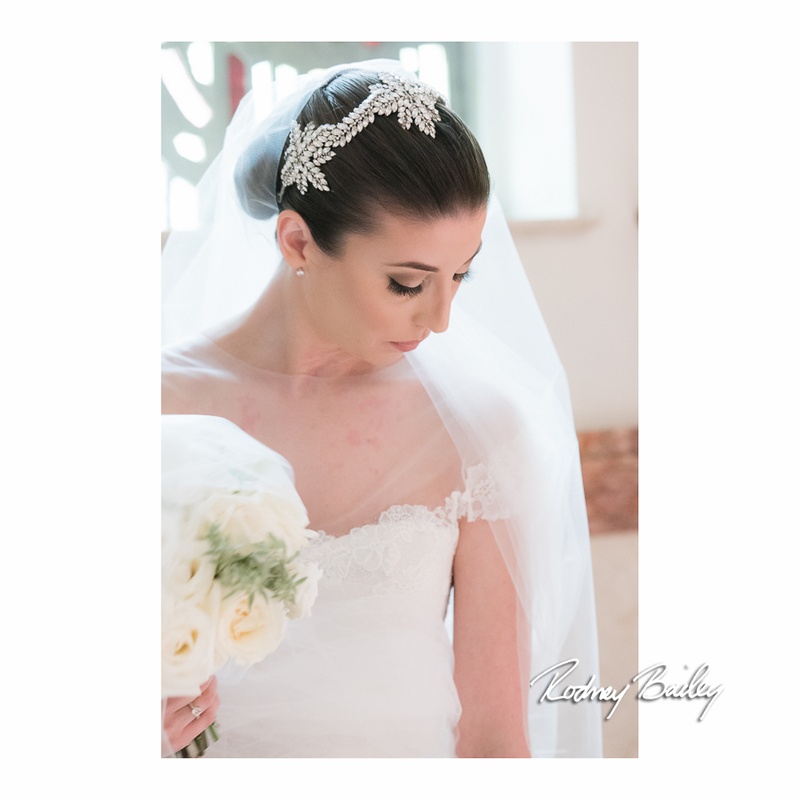 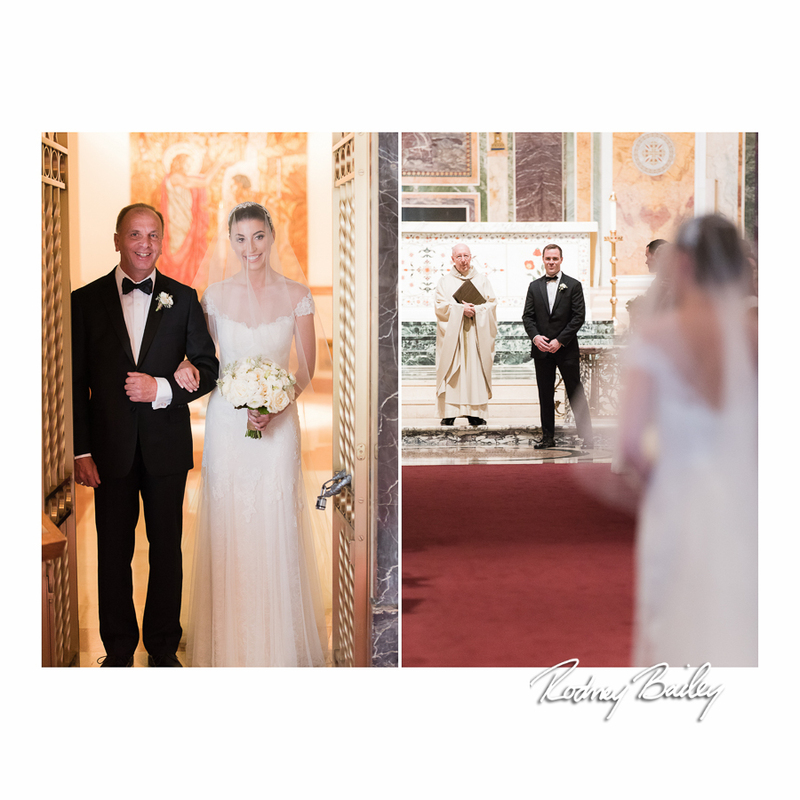 Wedding Photography at the NMWA by Rodney Bailey.